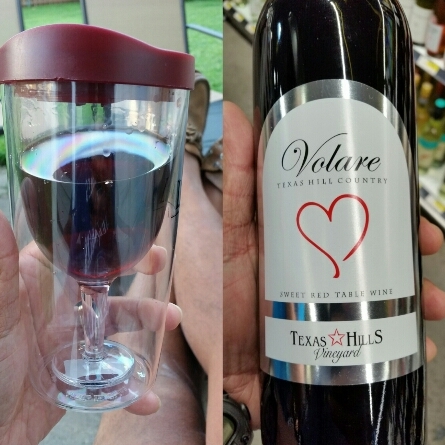 Before we can start our Texas Hill Country "Wine Tour" aka six bottles of wine purchased by the White Wine Wino, we better start with a local winery. 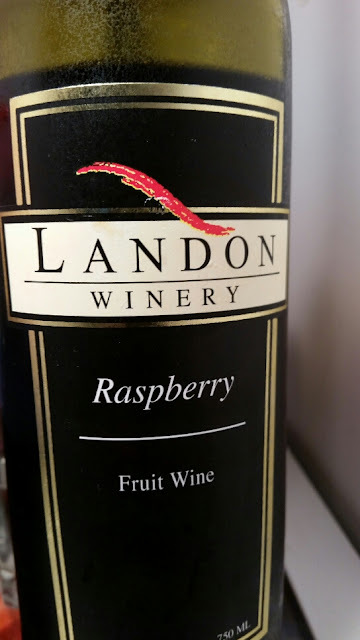 Landon Winery Raspberry Wine still gets a Good Rating from the Winos! White Wine Wino just back from the Hill Country with lots of wines! Going to have something to post about over the next few weeks! New Merlot that we have not tried before. 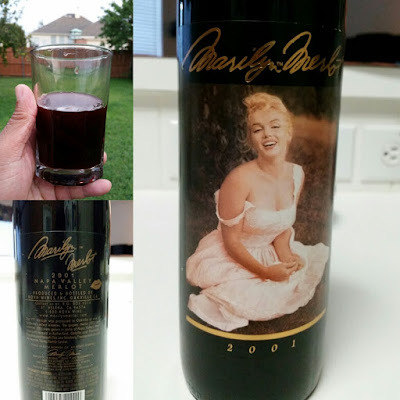 It's called the Marilyn Merlot from 2001. 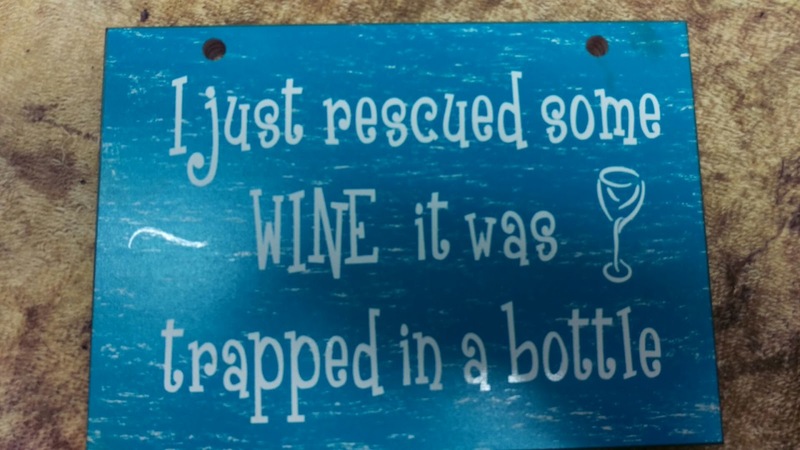 Had trouble opening the bottle; cork did not stay intact. 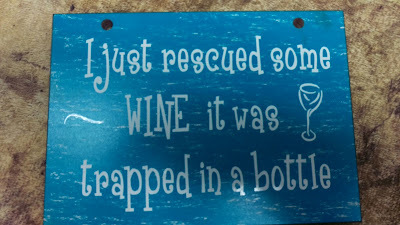 Had to break the cork apart to get it out of the bottle. Once done, removed the cork pieces from the first glass. Was pleasantly surprised... 13.5% Alcohol Content. It's made in California with 95% Merlot and 5% Cabernet grapes. Even more royalties are paid to the Lee Strasberg Institute and the Monroe Young Family Center. LOL... Keep This Answer Ready! 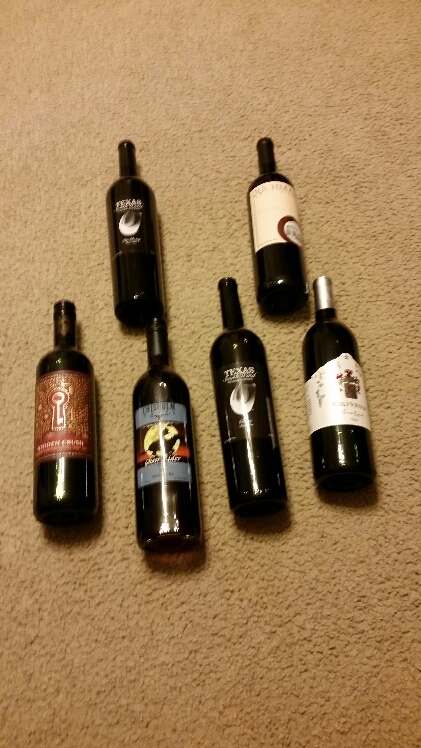 Texas Hills Vineyard offers a Sweet Red that both Winos agree to buy again, easil5 earning a Good Rating! 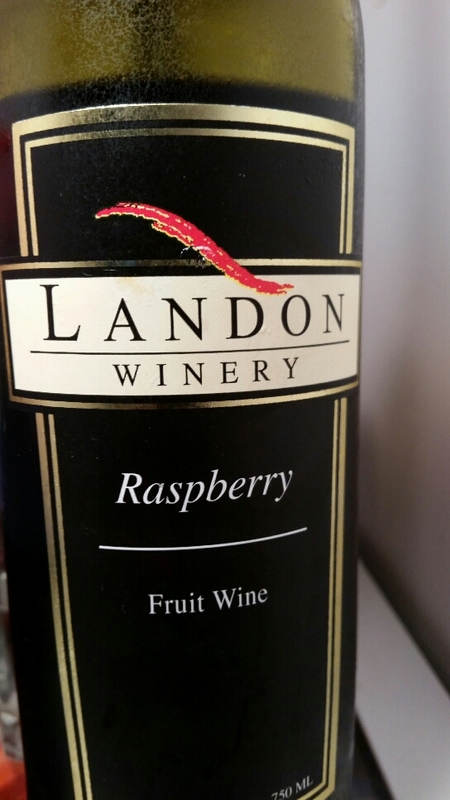 Ps: Red Wino... 12% alcohol content. 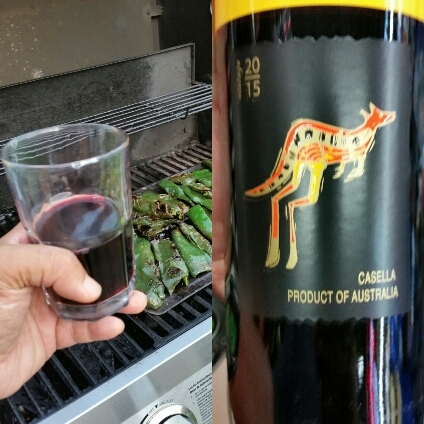 Favorite Shiraz while grilling poblanos. VERY NICE!